PurelyTracking offers custom solutions for manufacturing companies from employee timesheet to payroll generation. 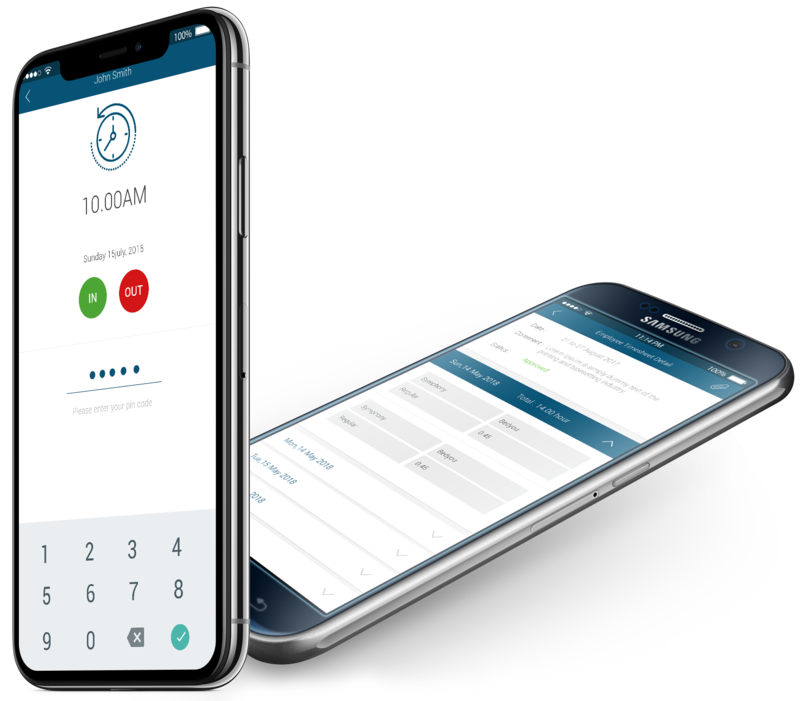 Simple and easy way for employees to clock-in and out through PurelyTracking Time Clock mobile app. 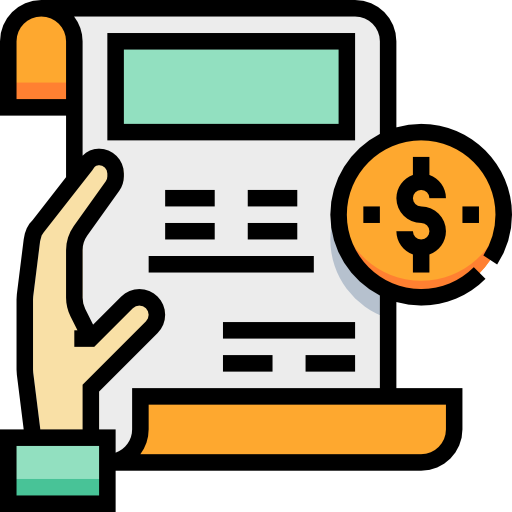 Instant job costing reports through automated job hours using employee time clock and timesheet management features. Employees can apply and check for remaining leaves. Managers can approve and reject employee leaves. QuickBooks, Paychex integration for generating accurate employee payroll eliminating human errors and wrong job costing. PurelyTracking is a perfect solution for accurate time tracking of employees in the manufacturing unit. Know in real-time which employees are working and when they have clocked-in. 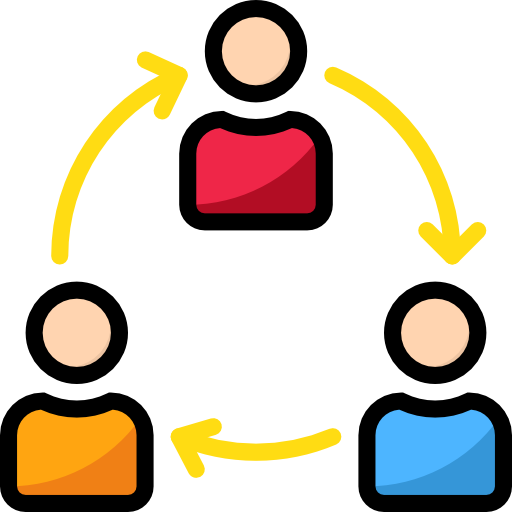 Employees can easily generate weekly, monthly timesheets through online web and mobile application. 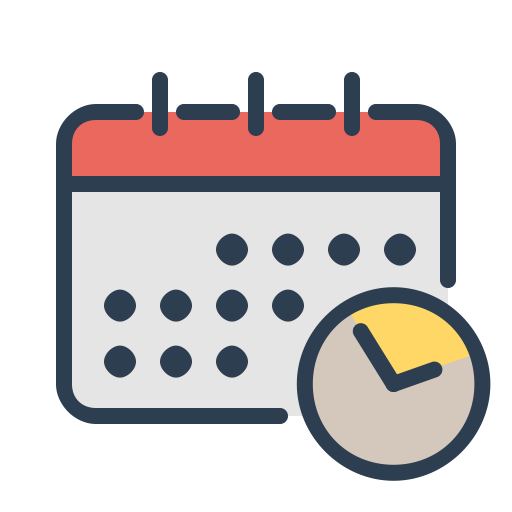 One-click Payroll generation through weekly and monthly online timesheets. Knowing exactly how many hours an employee has worked makes employee job costing easier for HR managers. Managers in the manufacturing company can digitally manage the entire workforce of the unit. All-in-One Solution: With Time Clock, Timesheet, Project Management and Payroll Generation - PurelyTracking is the best all-in-one time tracking software! 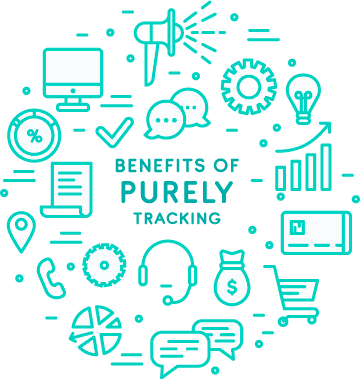 Universally Trusted: PurelyTracking is the trusted time tracking solution for businesses from Manufacturing, Information Technology, Hospitality, Pharma and many more!